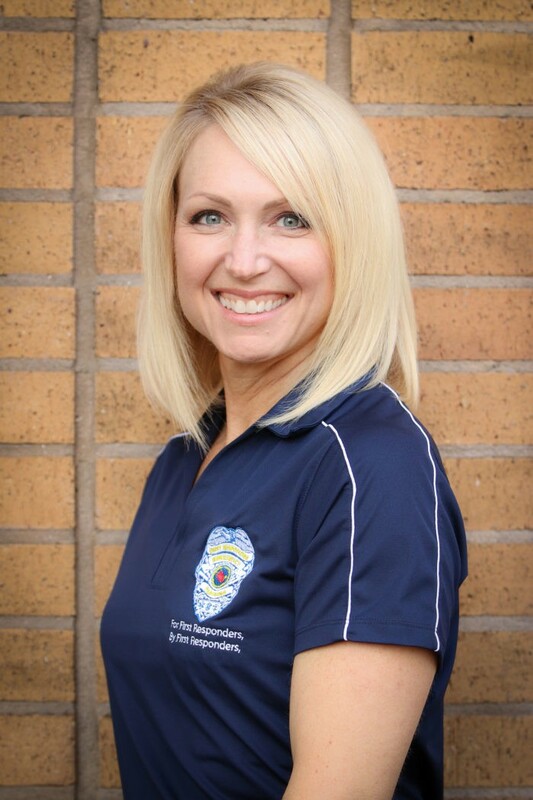 The Resiliency Team – First Responders Resiliency, Inc.
Susan Farren is the founder of First Responders Resiliency, Inc. as well as a speaker, author, educator. 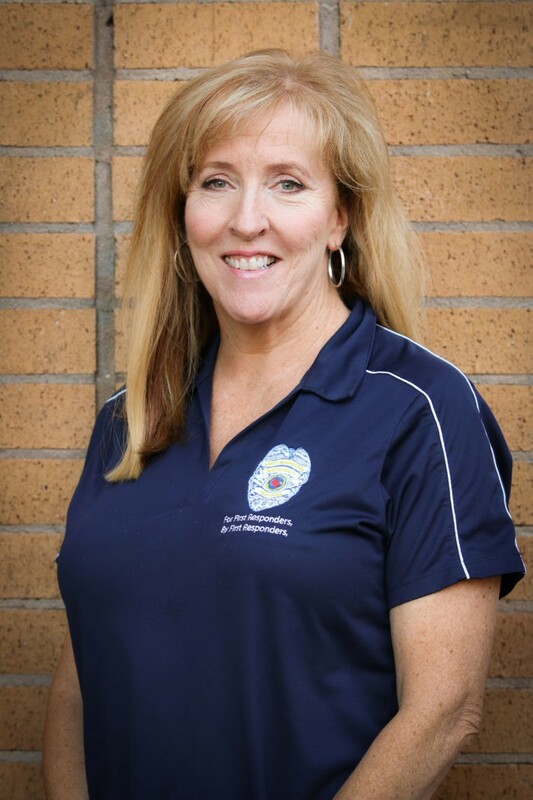 After 30 years in EMS, in both the public and private sectors, Susan began focusing on the history and cognitive science of public safety. Her research led her to design a program providing psychological and physical resiliency for those who put others lives before their own. Ron Shull served 31 years with the Santa Rosa Fire Dept. and retired in 2014 from his position as a fire engineer from the departments busiest station, Station 1. He served on the departments union executive board and was a pioneer of the departments wellness and fitness program. Ron was voted by his peers as firefighter of the year for 2012! After 5 years on the ambulance as an EMT, supervisor and manager, James Garcia went to work for the Oakland Police Department. 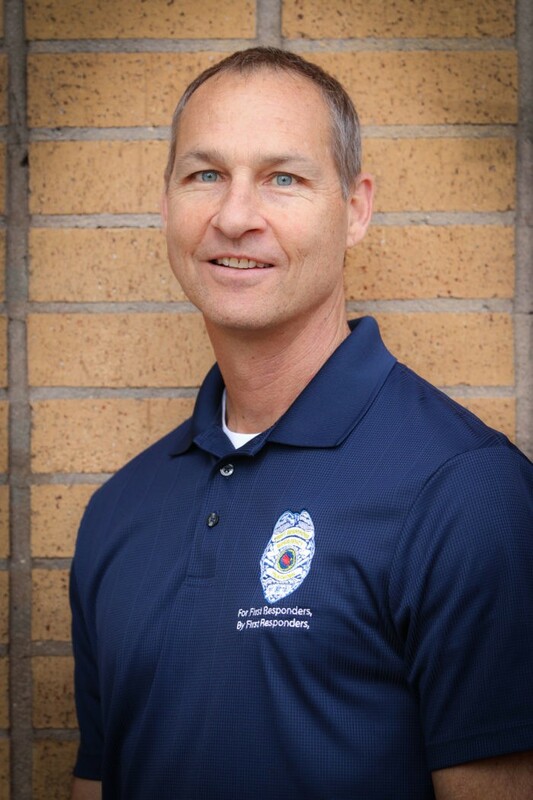 After working in patrol, he became the subject matter expert and training coordinator for the OPD Crisis Intervention Team. James represents the police division of First Responders Resiliency. 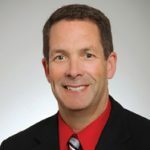 Gary McCalla has more than 30 years experience as a residency trained and board certified emergency medical specialist. 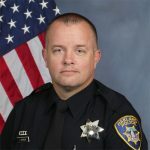 An ER physician at Santa Rosa Memorial Hospital, Gary is also the medical director for both REACH helicopters and AMR ambulance service in Santa Rosa, CA. 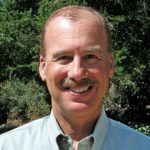 With his experience in emergency medicine, as well as training in Cognitive Behavioral Therapy, Gary is an incredible contribution to the evolution of mental well being of health care providers. 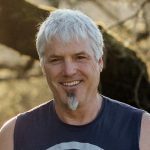 A military veteran, Tod Ceruti is a certified Fire Flex, Veteran Warrior, and prison instructor who teaches a unique form of physical resilience to civilians and prisoners alike. Tod’s experience as a military vet, combined with his own incredible journey into physical wellness, is a life altering benefit to anyone who learns from him. Dr. John Freedman is Board-certified in Anesthesiology and Internal Medicine and served on the front lines in multiple acute care settings for over 30 years. He served as Chief of Anesthesiology at Santa Rosa Kaiser-Permanente for 25 years before retiring in 2014. Over the years he learned invaluable lessons in resiliency through helping physicians, nurses, technicians – and himself – process and prevail over the sometimes daunting challenges of acute care clinical practice. He is a dedicated educator and highly experienced lecturer. The First Responders Resiliency, Inc. Family Services component provides the families of first responders a look into the psychological, neurological, physical, emotional, and relational changes that take place in a first responder as a result of their repeated traumatic exposure and stress. Until now, there has been little to no training for the families on these issues or what they can do to work together. This program creates an environment that allows for healing, repair, growth, and happiness, not only for first responders, but for those who love and care for them. Crystal Shull is the wife of retired firefighter/engineer, Ron Shull, Director of Operations for First Responders Resiliency, Inc. After attending a First Responders Resiliency, Inc. conference, she was compelled to get involved and now heads up the Family Services program. The mother of 3 grown sons, one of which is now a firefighter/paramedic, Crystal brings compassion, experience and information to support and educate families of first responders. 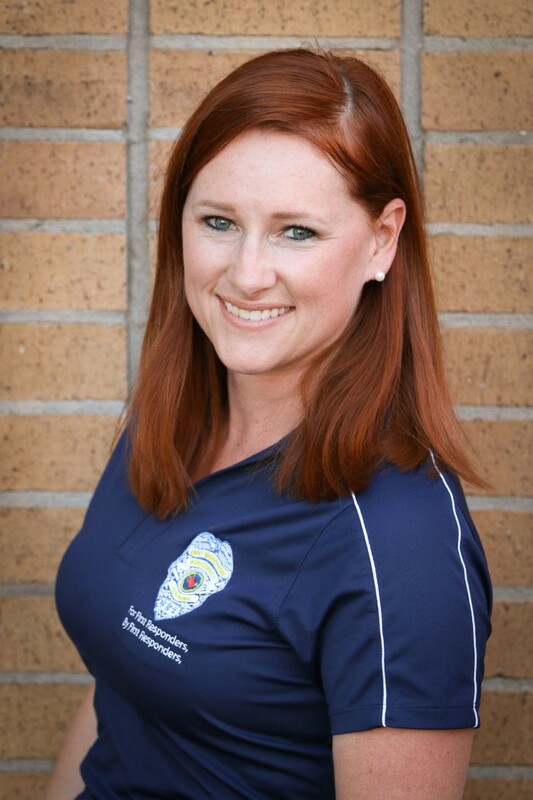 Veronica Stirnus is a Sonoma County native who is a graduate from Sonoma State University. Her husband, Gabe, is both a captain with Sonoma Valley Fire Dept, as well as a part-time paramedic on the Sheriff’s Department helicopter. Veronica balances being a busy mom of 2 young sons, with working in the spouse and family component of First Responders Resiliency, Inc., training families and loved ones how to support themselves and their loved ones.